Who Would Win on Land? 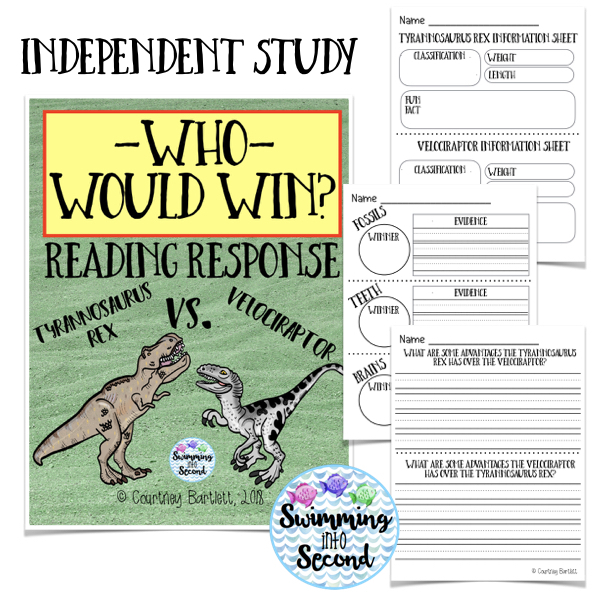 I just posted a new resource in my TPT store that your students will love. 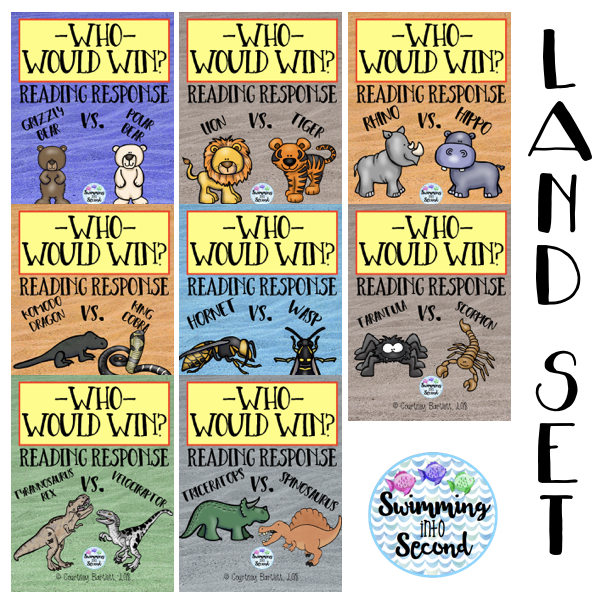 I used my “Who Would Win in the Ocean?” set with my students over the last few weeks of school. They were so into this study and we had some amazing discussions about their thoughts on each animal. They were able to justify their responses in speaking and writing. 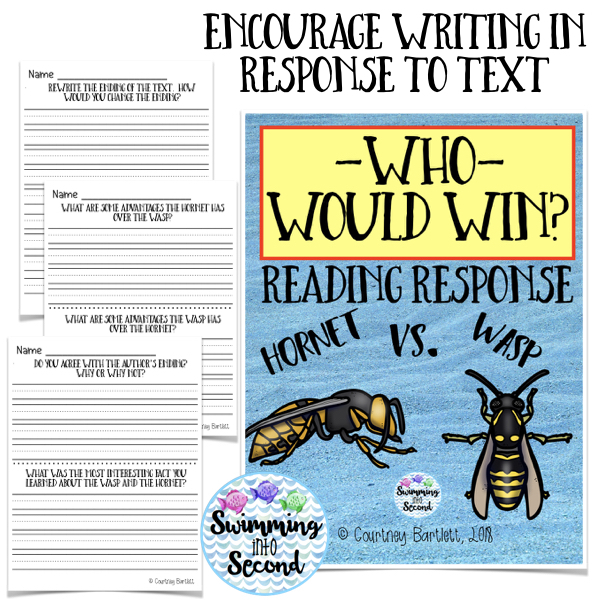 Their excitement over these lessons led me to create more for the series of books by Jerry Pallotta. To complete these packs, you need the books that match each match-up but they are about $3 on Amazon. You can also find them on Scholastic. This pack features 8 of the land match-ups. 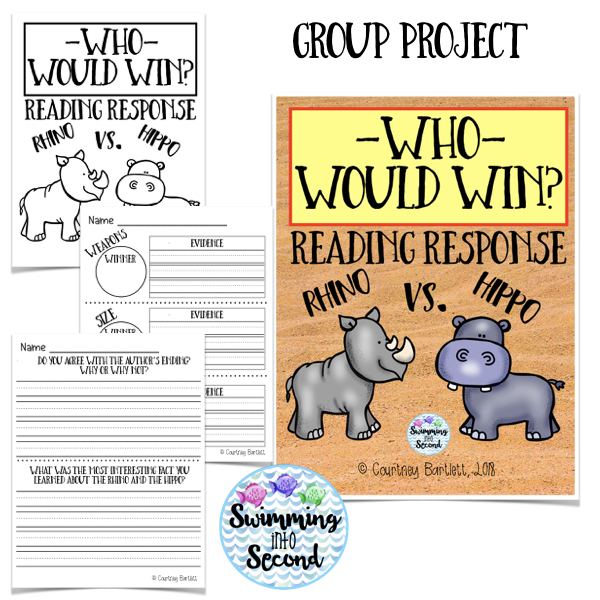 These are great for independent study, group work, and practicing writing in response to text. 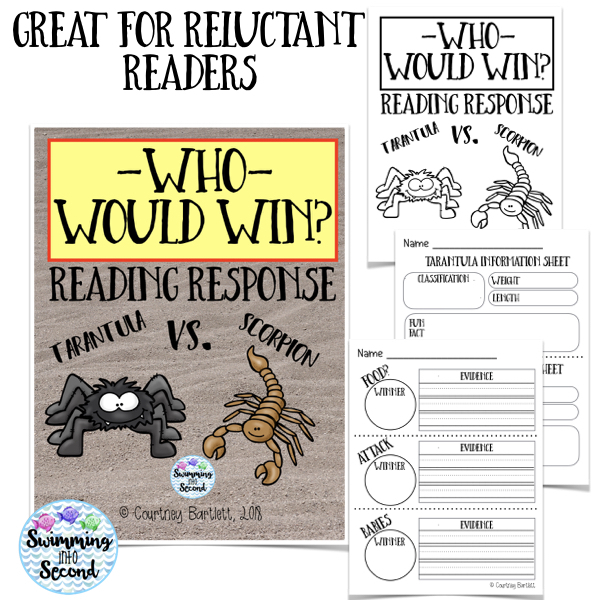 I’ve found that my reluctant readers are very excited to read these books. Check out some images from the unit below. Click on any image to head over to my TPT store.